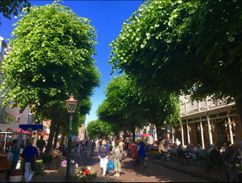 The beautiful, fashionable ‘Hoofdstraat’ is located almost right next to the beach and the ‘Kerkstraat’ is the centre of historical Noordwijk Binnen. 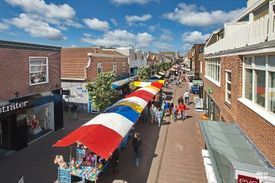 Combine your day out at the seaside with some fabulous shopping in the multifaceted Hoofdstraat, the shopping street in Noordwijk which virtually borders on the beach. Saturdays and Sundays, in particular, this street is all cosy and vibrant charm. 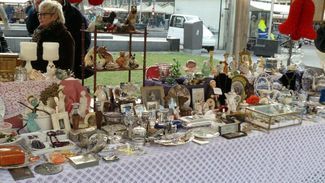 You will find a wide range of lifestyle, fashion and homeware shops here. Need a new trendy bikini? No problem, Hoofdstraat also offers the latest in swimwear fashion. Fancy some freshly fried fish? Or some quality barbecue meat? Maybe you are looking for a big supermarket? 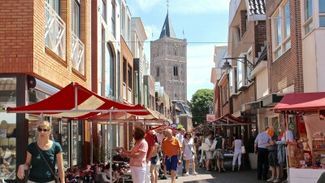 If so, why not have a stroll around Noordwijk Binnen’s charming Kerkstraat? 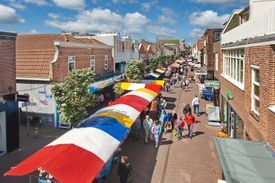 Apart from a wide range of fresh products and plenty of places where you can do your shopping, you will also find more and more great lifestyle shops here. Well worth a visit! 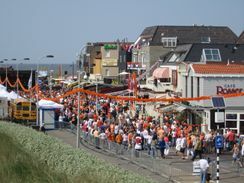 Noordwijk Center, Wantveld, Kon. Astrid Boulevard and Kon. Wilhelmina Boulevard have paid parking throughout the week. Day tickets at €7,50 are available for the Wantveld, Bosweg, Koningin Astrid Boulevard and Northgodreef. Rugged dunes, magnificent woodlands, flower fields and an eye catching 13 km of fantastic sandy beaches. 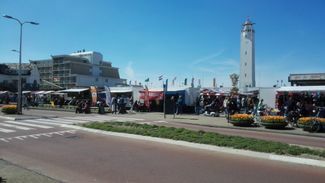 Noordwijk is a great place to be for a relaxed break, a business meeting or a wonderful holiday. 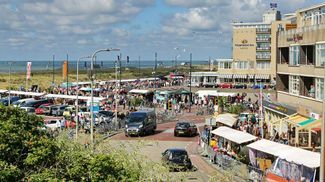 Noordwijk isn't just captivating, it tempts you to stay!